Embrace God's purpose for your life, live by faith, and see your worth through God's eyes! 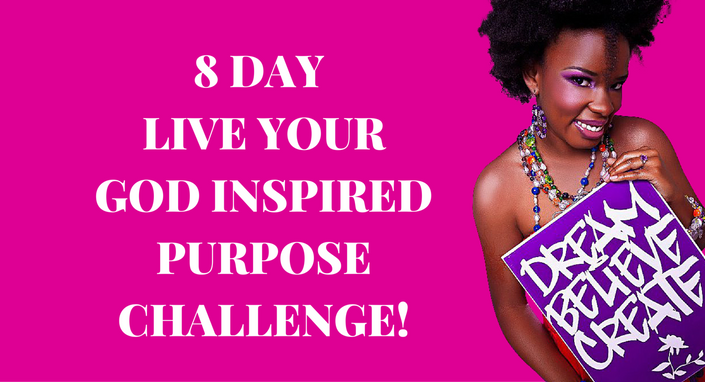 Are you ready to stop doubting yourself and start living your purpose? In this video and audio course you will receive a video message, audio scripture inspiration, and faith actions steps for each focus area for your life. → Realize you are enough because God created you. Period! *You know God has a purpose for you and you are tired of living in fear. *You need to be more intentional about your prayer life, loving yourself, and your purpose! *You are ready to live God's purpose for your life and are ready to put in the work! This is only the beginning! HOW MUCH HAS NOT LIVING YOUR PURPOSE COST YOU? 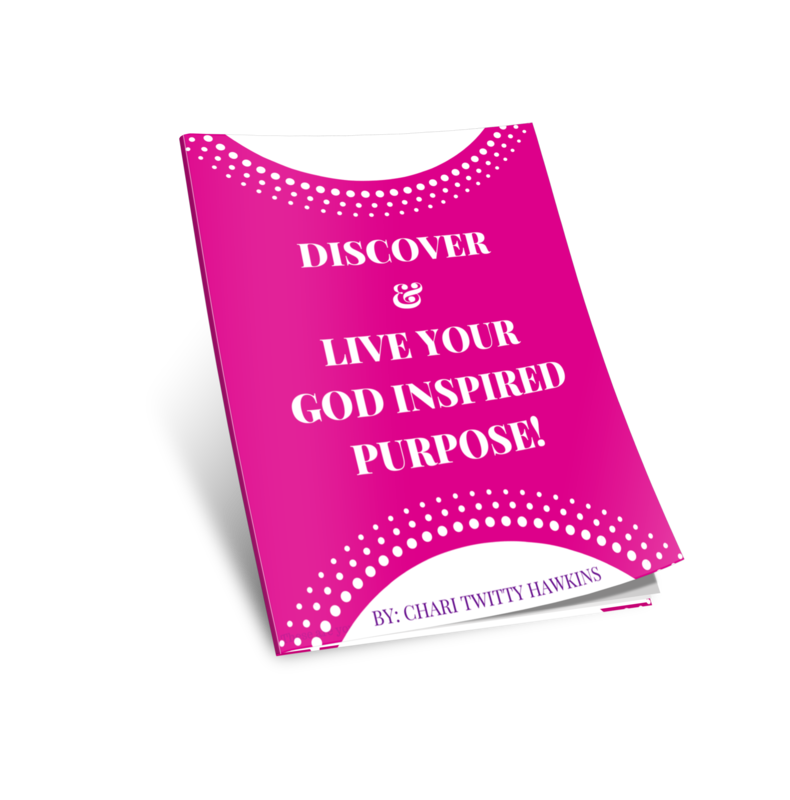 I am Chari, CEO of ChariT's Inspirational Creations and author of Living Your God Inspired Purpose. Praying wife and mother of 4 children (including my precious twins)! It was realizing that God had a purpose beyond motherhood that helped me truly find my joy! I created More than Mom to help you realize your identity beyond the roles of 'mom' and 'wife', become confident in your purpose, and make yourself a priority while managing your precious family.